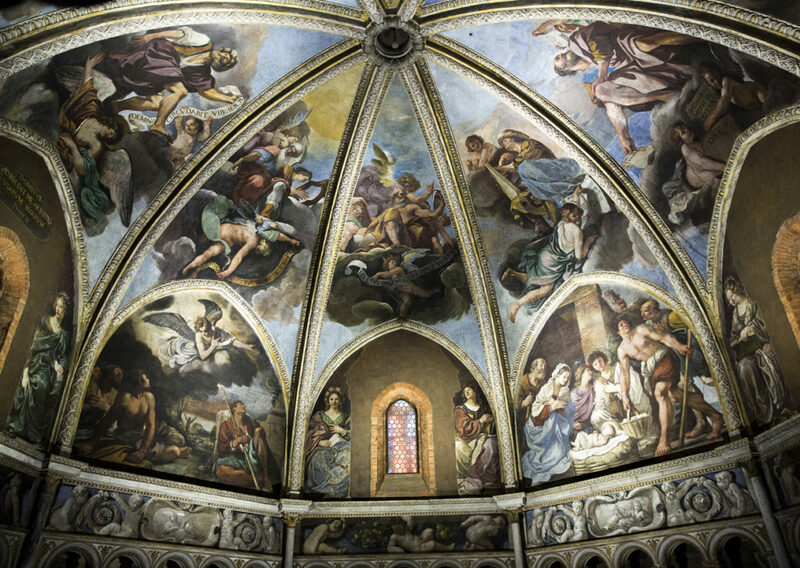 Piacenza is paying homage to Giovanni Francesco Barbieri best known as Guercino, this year by organising a spectacular event that will invol-ve the Cathedral of Piacenza and the Farnese Palace. It is a unique journey through the sacred and the profane. Davide Groppi was contacted by the organisers of the event to illuminate the works of the 17th Century master using the latest in state-of-the-art technology. 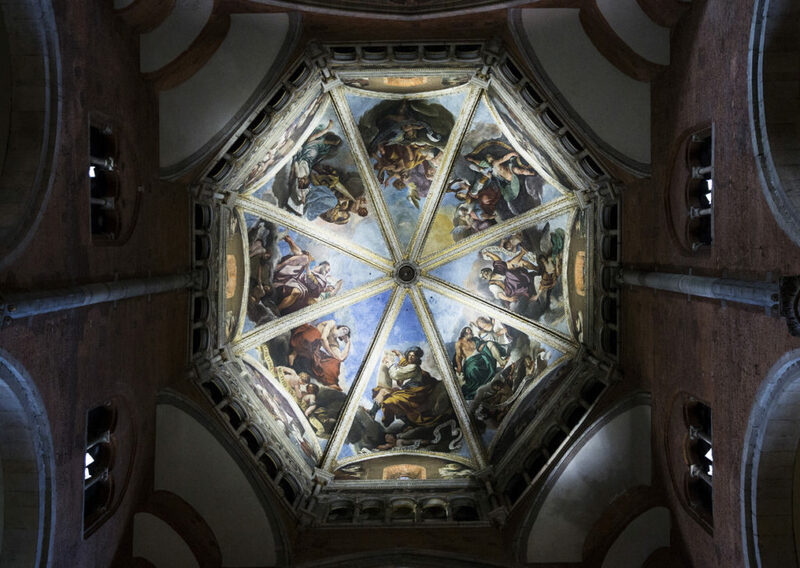 The works of art by Guercino on exhibit include 20 masterpieces located in the Ducal Chapel of the Farnese Palace, but overall the frescos on the dome of Piacenza’s Cathedral, which visitors will be able to climb up and view more closely only during the course of this special event. Guercino in Piacenza in promoted by the Piacenza and Vigevano Foundation, by the Diocese of Piacenza-Bobbio and by the Municipality of Piacenza, with the patronage of the Region of Emilia Romagna and of the Italian Ministry of Cultural Heritage and Activities and of Tourism (MiBACT), with a contribution from the Piacenza Chamber of Commerce, APT Servizi Regione Emilia Romagna and Iren. The event’s main sponsor is Crédit Agricole Cariparma.